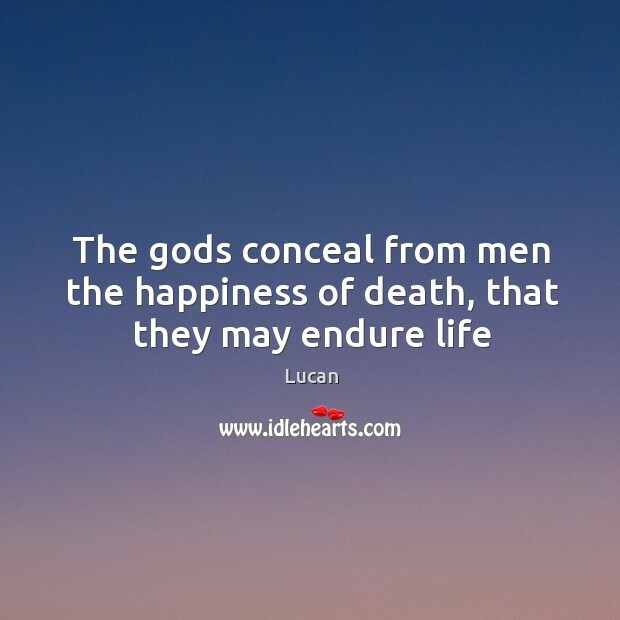 Quotations about Ancient Gods. Quotes to stimulate mind and drive action! Use the words and quote images to feed your brain inspiring things daily! Sometimes I think about the sly, flickering line that separates being spared from being rejected. 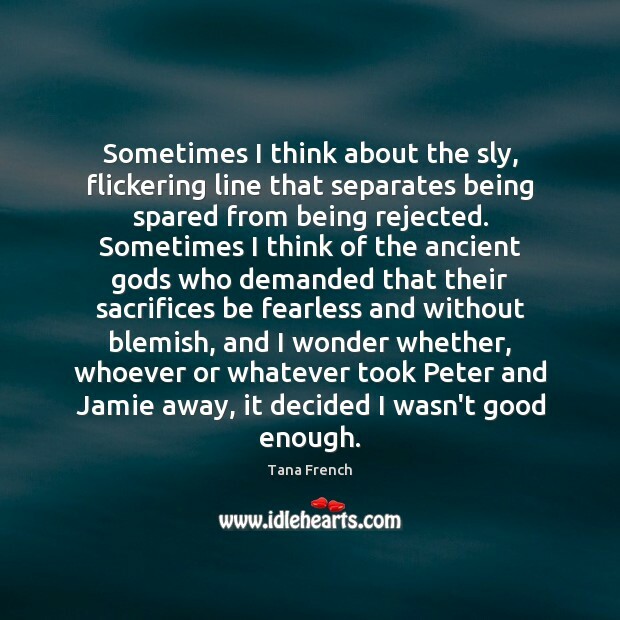 Sometimes I think of the ancient gods who demanded that their sacrifices be fearless and without blemish, and I wonder whether, whoever or whatever took Peter and Jamie away, it decided I wasn't good enough. 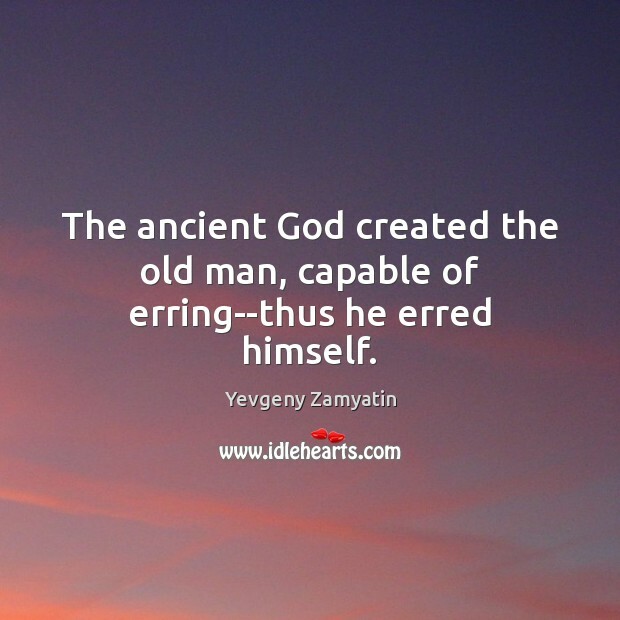 The ancient God created the old man, capable of erring--thus he erred himself. 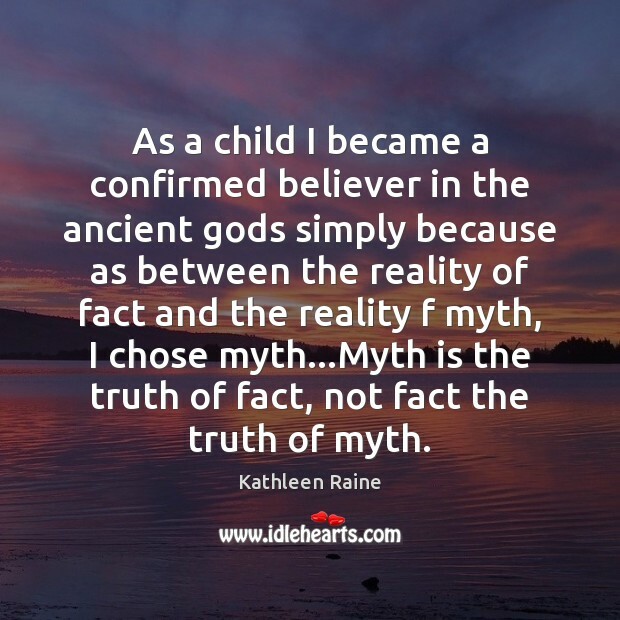 As a child I became a confirmed believer in the ancient gods simply because as between the reality of fact and the reality f myth, I chose myth...Myth is the truth of fact, not fact the truth of myth. 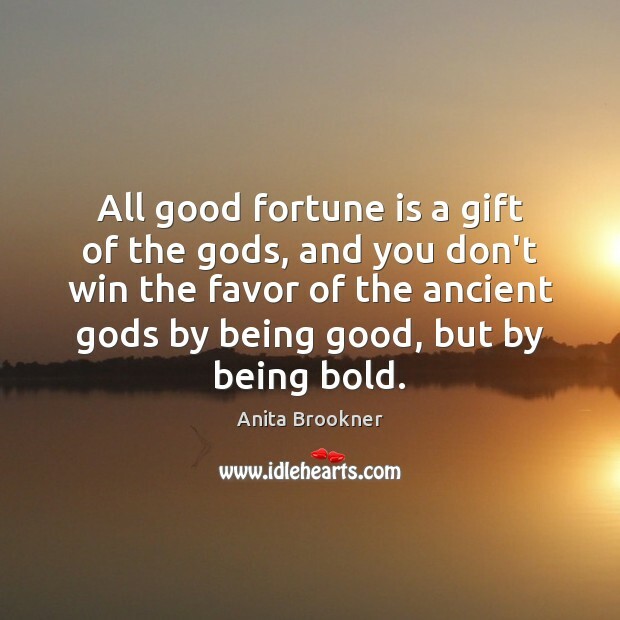 The Christian god can easily be pictured as virtually the same god as the many ancient gods of past civilizations. 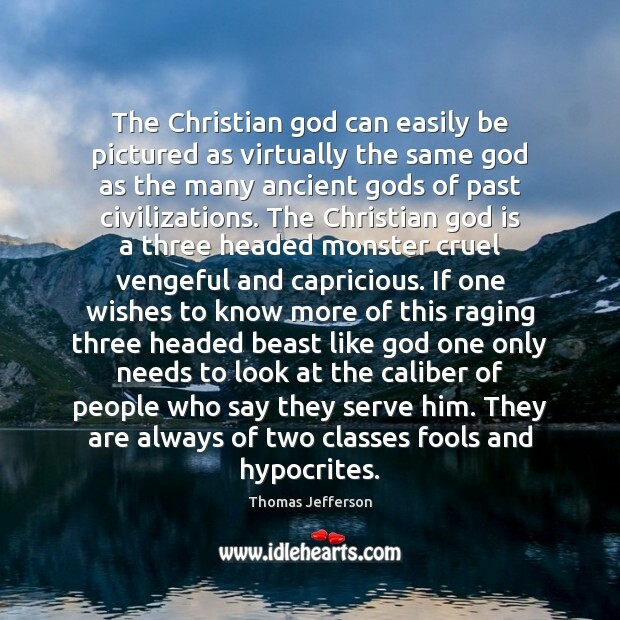 The Christian god is a three headed monster cruel vengeful and capricious. If one wishes to know more of this raging three headed beast like god one only needs to look at the caliber of people who say they serve him. They are always of two classes fools and hypocrites. 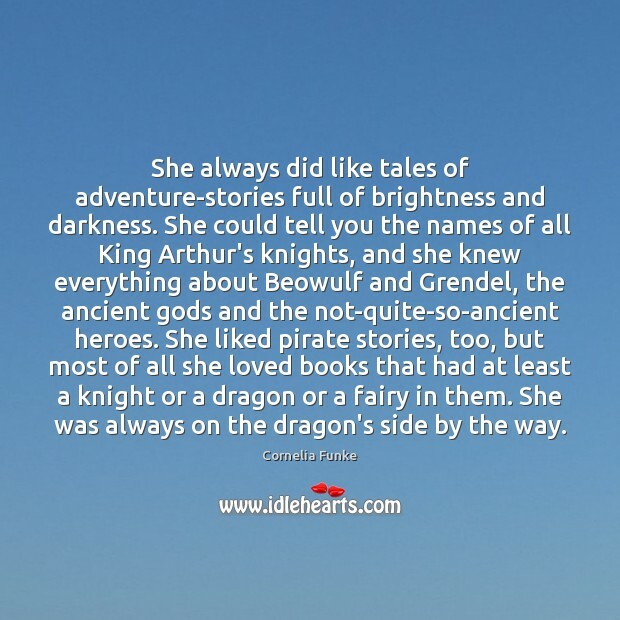 She always did like tales of adventure-stories full of brightness and darkness. She could tell you the names of all King Arthur's knights, and she knew everything about Beowulf and Grendel, the ancient gods and the not-quite-so-ancient heroes. She liked pirate stories, too, but most of all she loved books that had at least a knight or a dragon or a fairy in them. She was always on the dragon's side by the way. For who shall defile the temples of the ancient gods, a cruel and violent death shall be his fate, and never shall his soul find rest unto eternity. 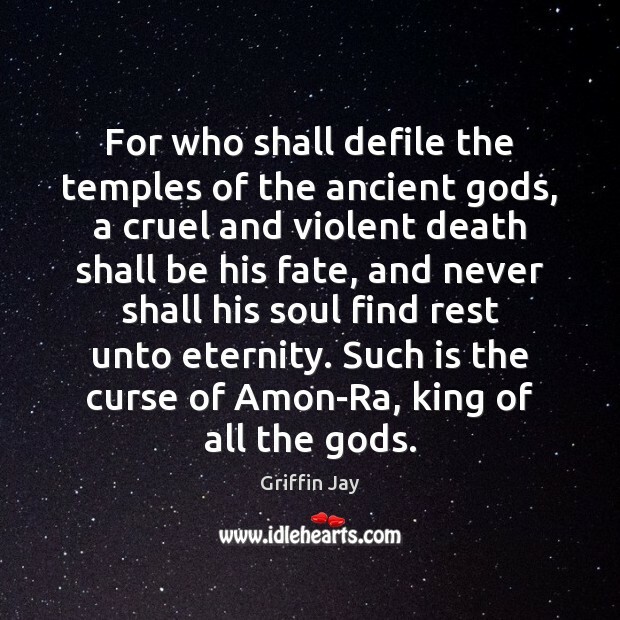 Such is the curse of Amon-Ra, king of all the gods. 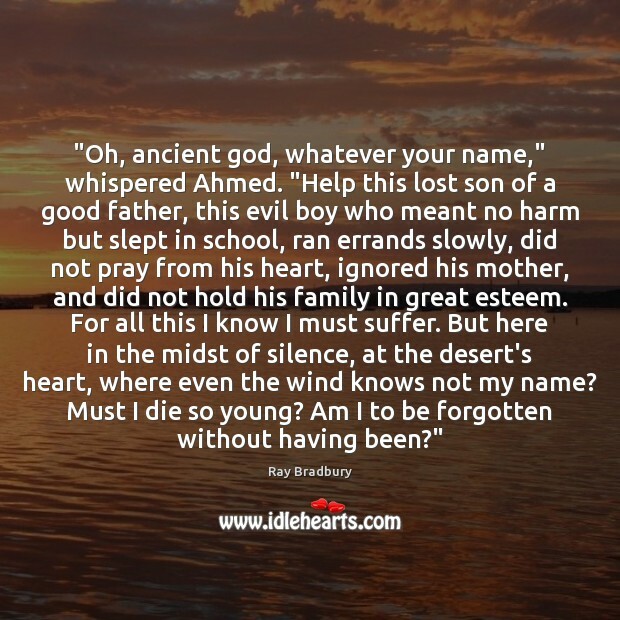 "Oh, ancient god, whatever your name," whispered Ahmed. "Help this lost son of a good father, this evil boy who meant no harm but slept in school, ran errands slowly, did not pray from his heart, ignored his mother, and did not hold his family in great esteem. For all this I know I must suffer. But here in the midst of silence, at the desert's heart, where even the wind knows not my name? Must I die so young? Am I to be forgotten without having been?" 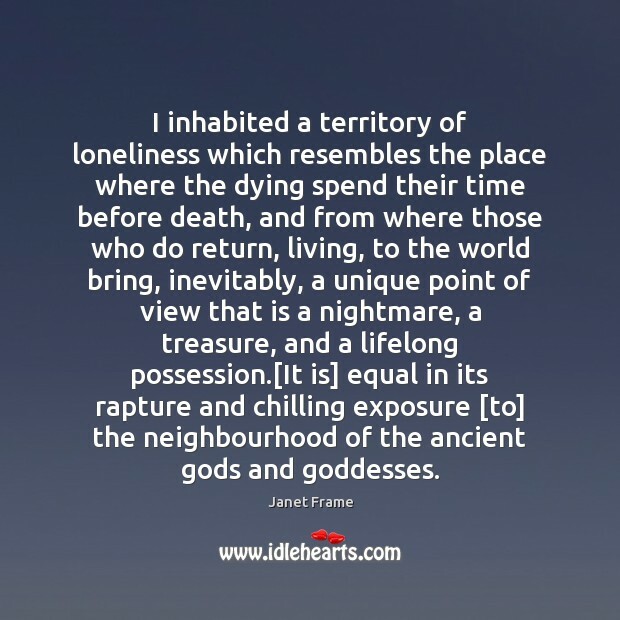 I inhabited a territory of loneliness which resembles the place where the dying spend their time before death, and from where those who do return, living, to the world bring, inevitably, a unique point of view that is a nightmare, a treasure, and a lifelong possession. [It is] equal in its rapture and chilling exposure [to] the neighbourhood of the ancient gods and goddesses. 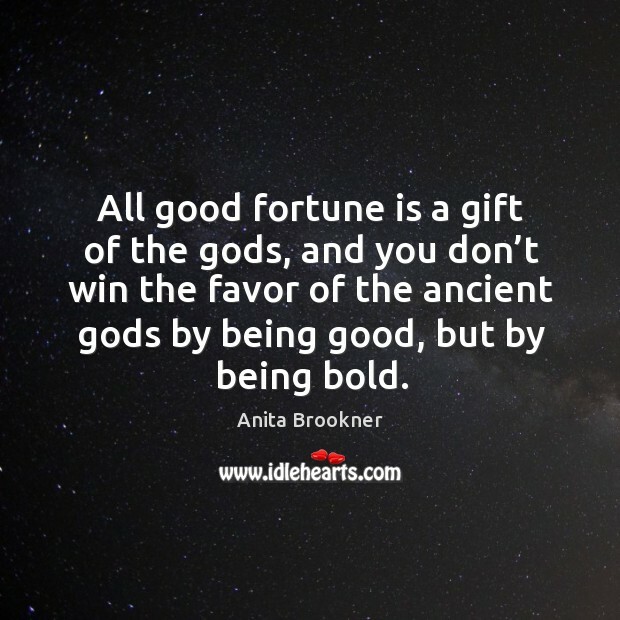 All good fortune is a gift of the gods, and you don’t win the favor of the ancient gods by being good, but by being bold.